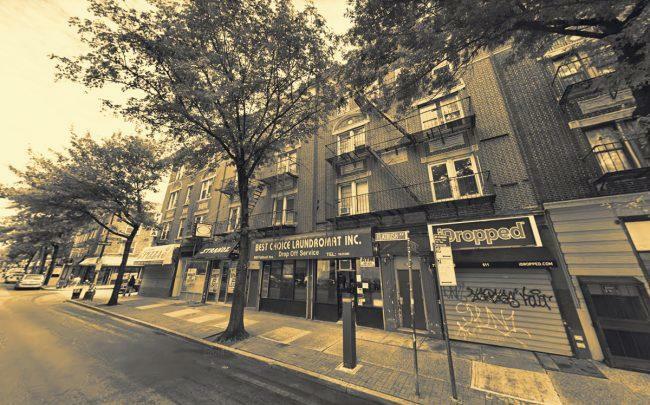 It’s a tale of two cities for residents living in three Prospect-Lefferts Gardens buildings. A lawsuit filed this week by 10 tenants at rent-stabilized buildings at 599, 607 and 611 Flatbush Avenue alleges that landlords Miriam, William, Richard and Michelle Shasho have subjected them to decrepit conditions while illegally converting vacant units into plush Airbnb rentals, according to the New York Daily News. Tenants say they consistently have no heat and hot water, live with moldy walls and leaking ceilings, and have been offered unwanted buyouts. Meanwhile, the landlord has outfitted the alleged Airbnb rentals with with flat screen TVs, heat and air-conditioning, according to the lawsuit. In February, the city issued a subpoena to Airbnb demanding the short-term rental site hand over the details of 20,000 apartment listings in the city. Last November, the Atelier luxury residential condominium building on the Far West Side was raided and issued almost two dozen violations. In a statement, Airbnb said it “strongly opposes landlords who evict tenants with the purpose of renting their space on a short-term basis.